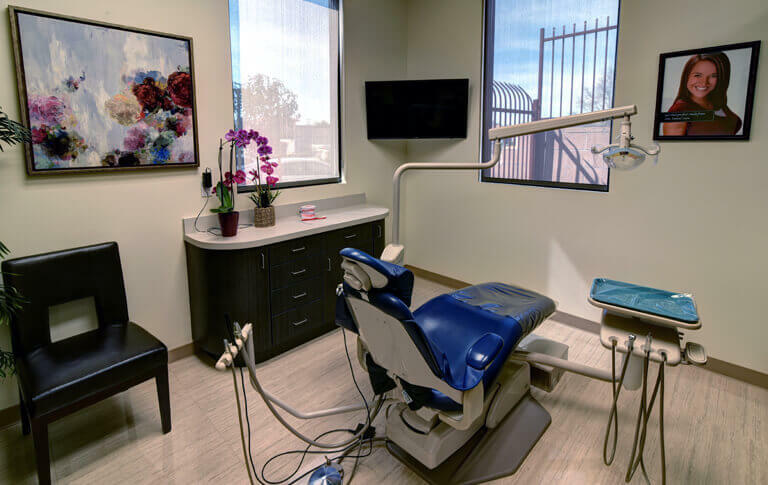 Dental implants are one of the many advances in dental technology that had helped many people in restoring their lost teeth. They work by replacing your lost teeth roots and anchoring dental prosthesis such as dental crowns, bridges and dentures in place. 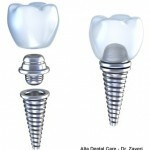 Dental implants are the most effective way in preventing bone loss in your jaws and maintaining your facial structure. Although these are proven to be beneficial to most patients, there still exist problems with dental implants. Dental implants are embedded on the patient’s jaw through surgical procedure. Like any other surgical procedures, infection is the most common complication to look out for. When bacteria in the mouth are greater during surgery or the patient failed to perform good dental hygiene post surgery, infection on the operative site could set in. This condition is called peri-implantitis. It is characterized by inflammation of the bone and gum tissues around the implant that can lead to the gradual bone loss in the jaw where the implant is embedded. Another problem that may be present in having dental implants is the failure of the implant to correctly fuse together with the jaw bone (failed osseointegration). This condition could result to a loose implant that will eventually lead to falling oust. Reasons as to why osseointegration failed to happen are: insufficient bone density, damage to surrounding tissues, overloading, fractured implants and wrong implant positioning. A complication could also happen due to a man-made error. If the dentist is not experienced in performing the dental implant procedure, nerve and tissue damage may happen. When the implant is embedded too close to a nerve, it may cause pain and numbing sensation in the cheek, gums or lips. The damage could be either temporary or permanent. If you have some questions regarding dental implant complications, you can ask your implant dentist about it.